City, University of London welcomes applications from Sri Lankan students. 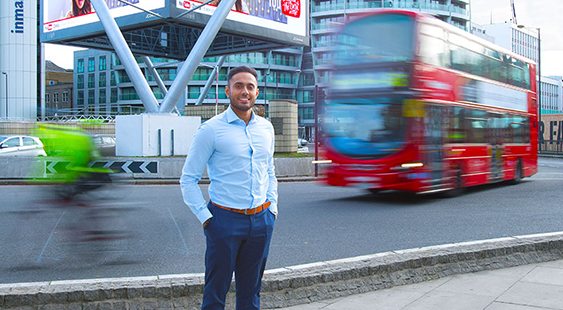 London is a great place for students from Sri Lanka to study as it is a global city with virtually every nationality represented in some way. If you have any queries regarding entry requirements or how to apply, please contact Elizabeth Rankin. Entry requirements will vary from course to course and the information on this page is only intended to be a general guide. For individual course requirements, please refer to the course pages, or contact Elizabeth Rankin. Entry to undergraduate programmes at City is suitable for students who have good grades in three Sri Lankan GCE A Levels. Applicants will be considered for most postgraduate courses with a good Sri Lankan bachelors specialist degree from a recognised University. Entry requirements will vary by course for more information about specific course requirements please contact Elizabeth Rankin. All students from Sri Lanka will need to take a recognised English qualification recognised by UKBA for visa purposes, it is not possible to accept English grades in Year XII as proof of English. English language requirements will vary from course to course and the information on this page is only intended to be a general guide. For individual course requirements, please refer to the course pages, or contact Elizabeth Rankin. City works with a network of agent representatives in Sri Lanka who can provide advice on our programmes and how to apply.